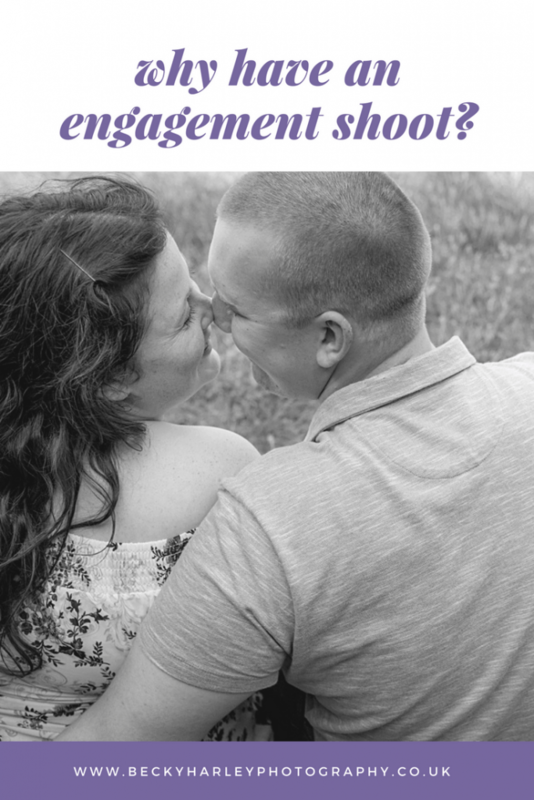 All about Engagement Shoots – Why have an Engagement Shoot? I think it’s because the idea of having a camera suddenly thrust into your face and knowing you have to ‘look happy’ or ‘look in love’, or behave in a certain way, puts pressure on you. My memories of having my photo taken when I was little are of being forced to stand still and smile. I remember those awkward school photos too, and the pressure of having to sit and smile for the camera. If you’re a Friends fan like me, you’ll know the episode where Chandler can’t smile. You know then one? Where he smiles naturally at Monica and then the smile turns to a grimace the moment there’s a camera anywhere near him? 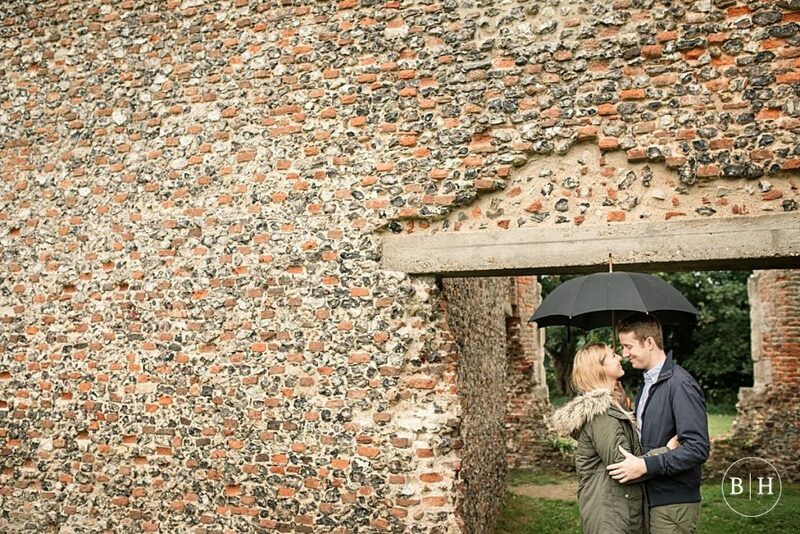 Well, none of the above is what having an engagement shoot is like! That’s why I think it’s such a great idea to book one before your wedding day. 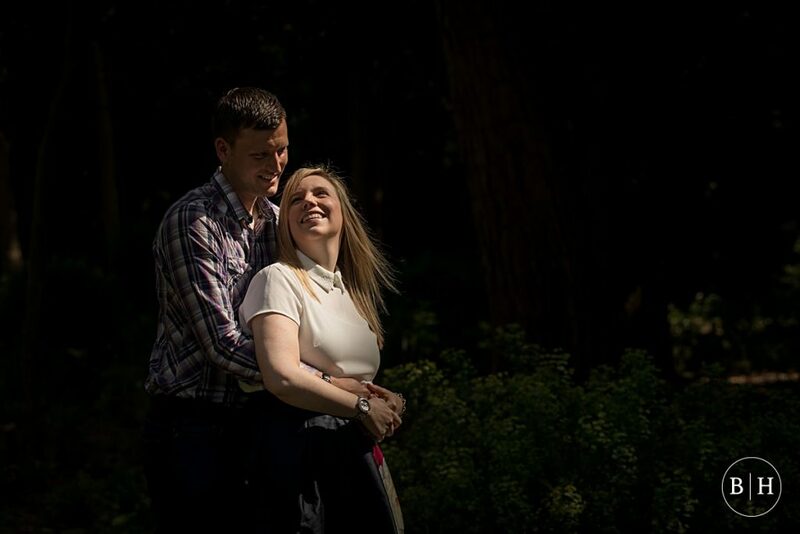 If you’re a little nervous about having your photo take a pre-wedding shoot is a brilliant way to help you relax in front of the camera. And even if you don’t mind having your photo taken it’s a great opportunity to have a bit of fun together, and a great way for us to get to know each other in advance of your big day. 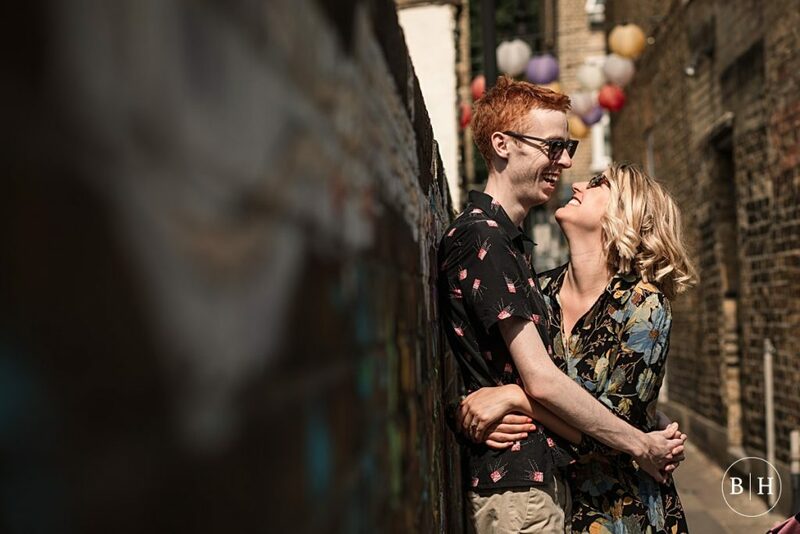 Another great reason to consider having an engagement shoot, is the fact that you actually get some nice photos from it afterwards too! 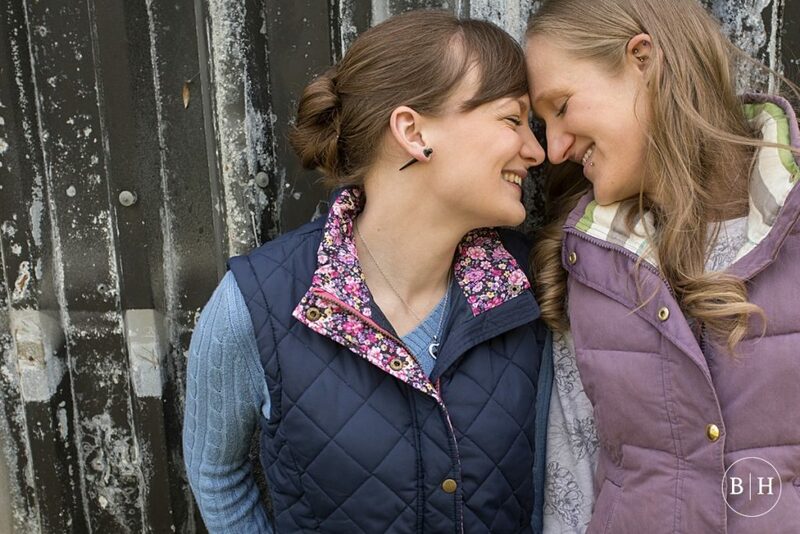 When was the last time you had a really nice photo taken of the two of you together? One that you really love? One that you want to frame and have on the wall? The problem with phones is that these days it’s so easy just to end up with a phone full of badly lit, grainy photos or selfies of the two of you together. Perhaps at someone else’s wedding you can ask the photographer to take a picture of the two of you together, but then you’re not sure if you’ll ever see it. 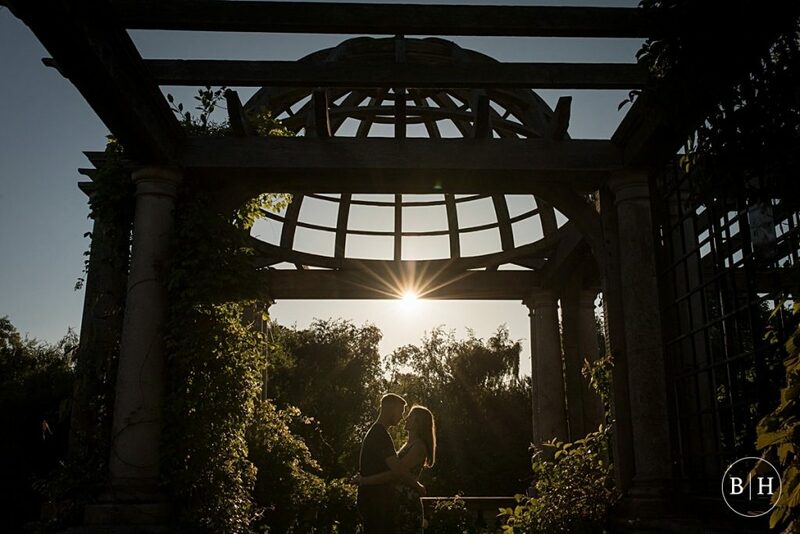 Having an engagement shoot gives you the opportunity not only to have some amazing photos taken together in one of your favourite spots, but also to have photos that reflect your relationship. I approach engagement photos in much the same way as I approach photos on your wedding day. For me, it’s all about connections, and you guys as a couple. Ninety per cent of the time, you’re not looking at me and my camera, but interacting with each other. That’s how we get gorgeous natural moments of you together, ones that really reflect you, and how much fun you have together. 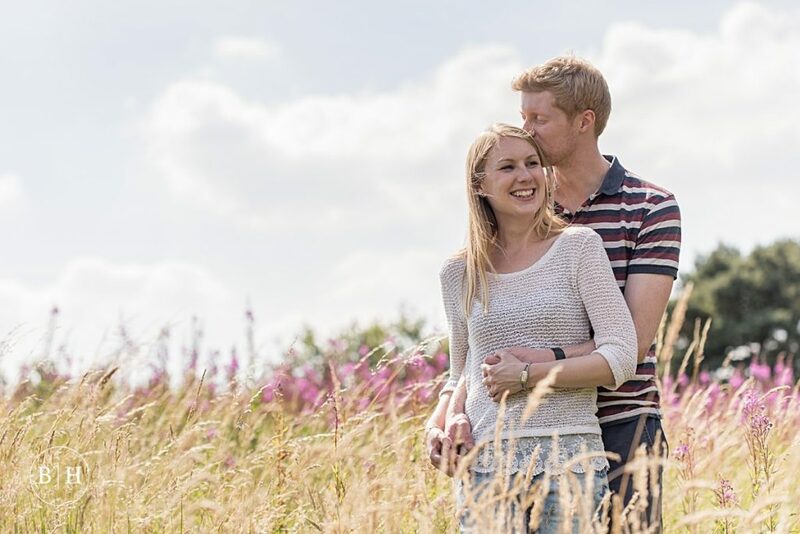 On an engagement shoot, there’s no pressure to do anything special or act in a certain way. It’s an hour and a half or so where we can chat, get to know each other, and get some gorgeous photos of the two of you together. We’ll go for a wander together somewhere, perhaps starting with a chat over coffee and some cake if location allows! I don’t get you to do any cheesy poses, but I just offer a bit of light direction so you feel comfortable and aren’t standing there like a lemon! Then it’s just up to you guys to have fun and be yourselves. I might ask you about your jobs, how you met, where you went on your first date, where you plan to go on your honeymoon, and all about your wedding plans so I can hear how all that’s coming on. 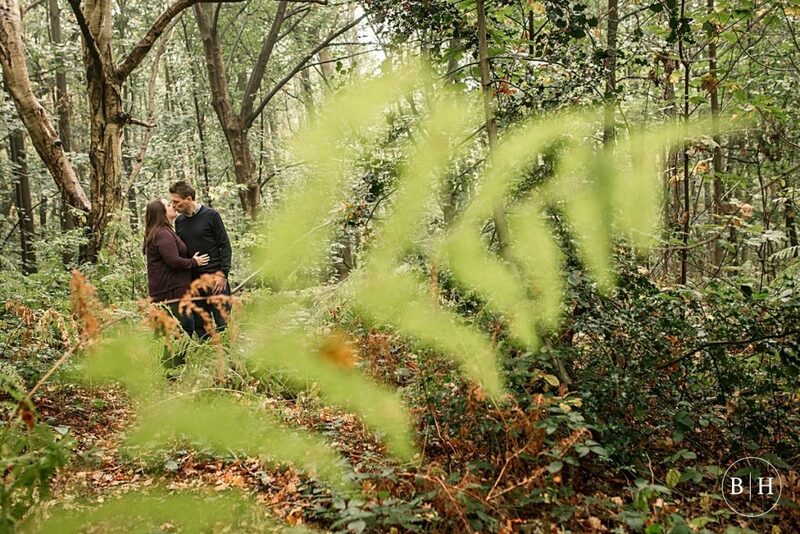 And if you have ideas that you’d like to incorporate into your shoot, then I always love to hear those too! I always tell people in advance of a shoot that it’s entirely normal to feel a little bit awkward, or not sure what to expect before your shoot. I think on your wedding day, subconsciously you expect to have your photo taken, even if you hate it, so it’s not so strange a feeling. Whereas inevitably, having a wander through the park on a Friday afternoon with me and my camera is bound to feel a little odd initially! 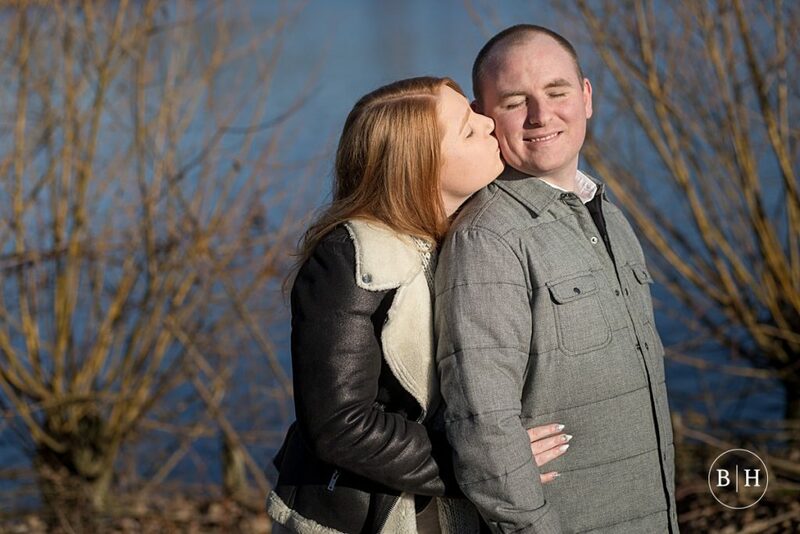 But so many of my couples say that their engagement shoot experience was so much better and more relaxed than they expected. And people tell me they actually enjoy it! Many of my couples actually decide to make having a photo shoot more of a regular thing. 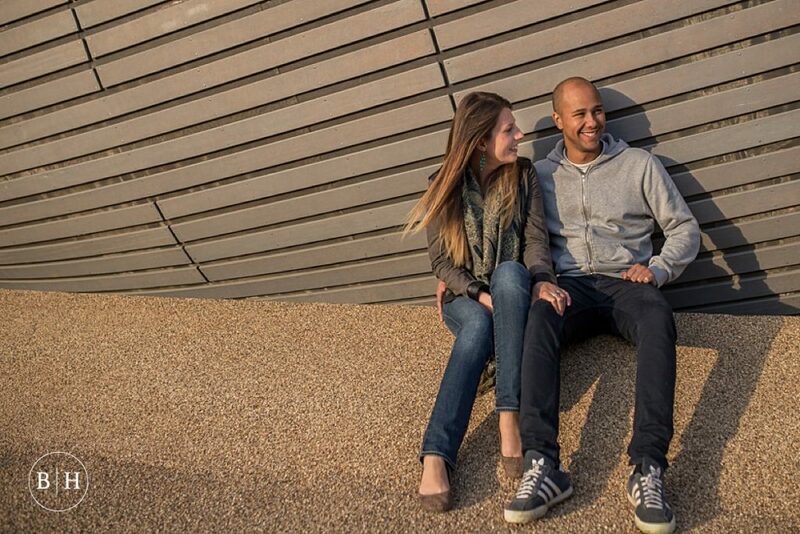 It’s now quite common for couples to celebrate their anniversaries in the years to come by having an updated photo shoot, so they have a nice record of each year together and ensure they get nice photos regularly (not just phone selfies all the time!) As the years go by, sometimes there are new additions to these photos too! 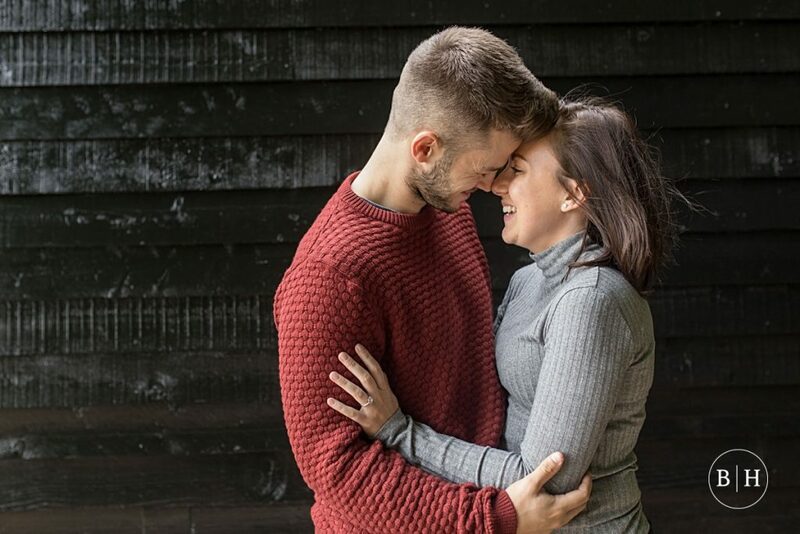 If you’re getting married and would like to consider adding a pre-wedding shoot to your package, please take a look at my full engagement shoot portfolio here. You can also drop me a line for more information and to check availability.